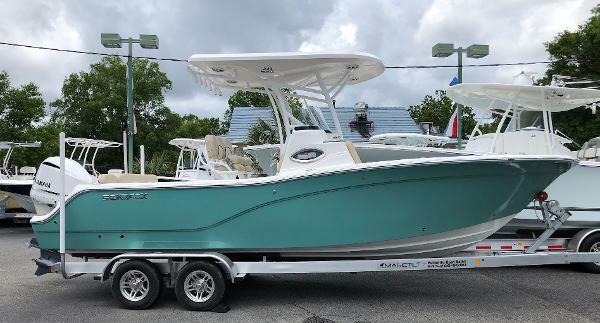 BLOWOUT PRICING ON ALL 2018 MODELS IN DEALER INVENTORY! 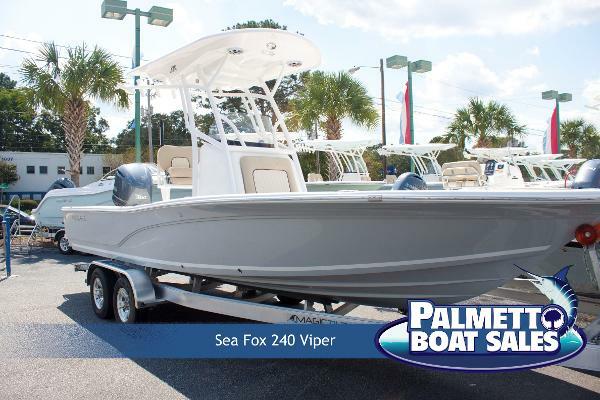 At Palmetto Boat Sales we have an experienced sales staff committed to finding the right boat for you! 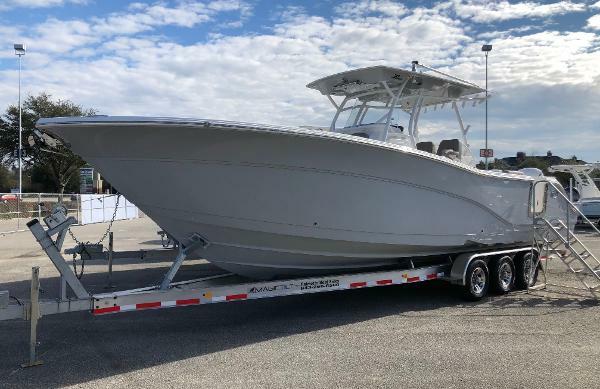 Feel free to browse our new and used boat inventory, request information, or schedule service!